Get Passport Issued Fast In Just 1 Week: India’s New Passport Rules! Gone are the days when applying for a Passport meant multiple visits to the regional passport office only to come back disappointed as the officer there found faults with your application. Passport was a lucrative business for middlemen who guaranteed to get your application accepted for a fee. With the new guidelines laid down by the Ministry of External Affairs (MEA), now you can only feel nostalgic about those times! 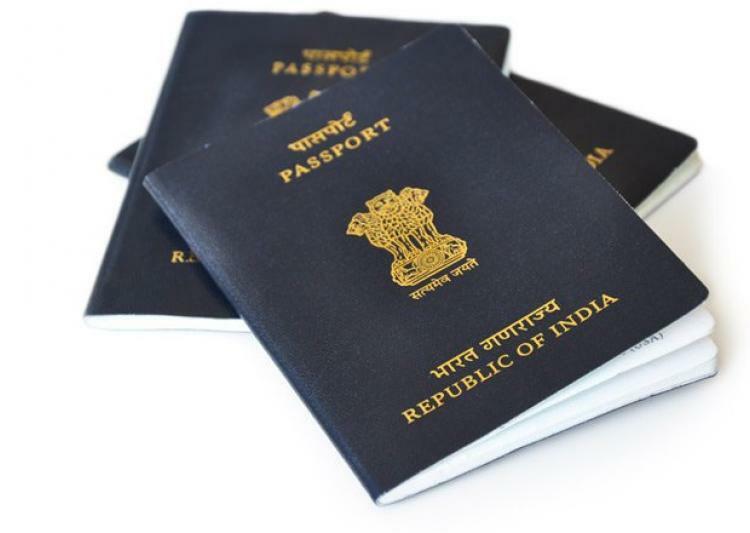 You can now easily get your Indian passport issued within a week! What are the Documents you need to keep ready in hand? Affidavit of no criminal case can be easily obtained. This document basically declares the names of your parents and that you are a citizen of India with no Criminal case pending in courts under your name or criminal history in the past 5 years. Once the details are filled up, get it attested from a notary and voila! Affidavit ready. Download the form from here. Now that you have the documents in hand, how to apply for a passport to get it issued fast? Choose the Tatkal Application You’d need to pay an extra Rs 2000 compared to Normal Application, totaling to Rs 3500. After payment is completed, choose an appointment with your nearest Passport Seva Kendra from a list of available dates according to your convenience. Print out the receipt of the appointment, to be produced at the Passport Seva Kendra. So what is Tatkal Passport Application and why you should prefer it over Normal Application? Tatkal Application is a fast-track scheme for fast issue or re-issue of passport. When applying for a passport under this scheme, a new one is issued within a week. The MEA’s new passport application rules now allows applicants to book an appointment at their convenience on any date of choice from among the first five working days of the selected Passport Seva Kendra. Police verification takes place only after the passport is issued (Post Verification), thus avoiding delays. The status of your application will be intimated to you via SMS on the provided phone number and you’d be able to keep track of the Passport process. There is no difference in the passport obtained by Tatkal method and Normal method.